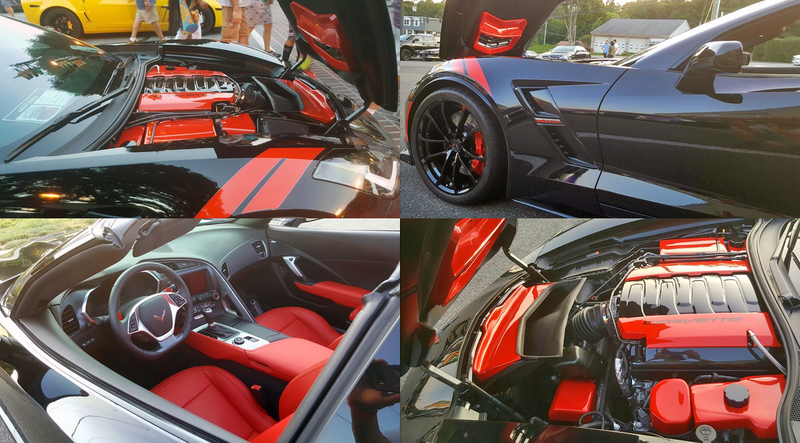 The new for 2017 Corvette C7 Grand Sport has barely been delivered to dealerships and highly modded ones are few and far between to date, but still we get this awesome story in from a reader. 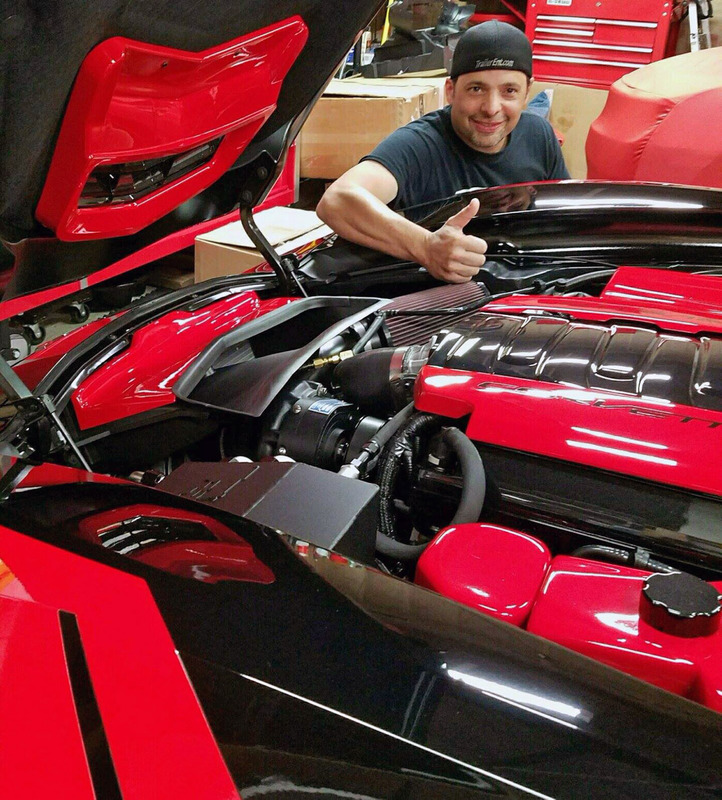 Paul and his wife Donna were lucky enough to get their hands on a brand new Grand Sport, and not to beat around the bush, decided to make their own Z06, and supercharged the Grand Sport’s V8. 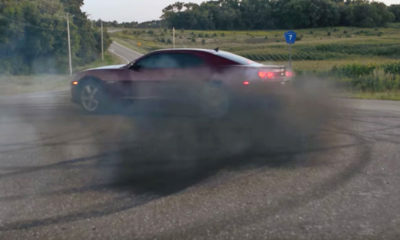 Using a D1 Procharger with a 4.50 pulley making eight pounds of boost, added meth injection, and some American Racing long tub headers. Paul is no stranger to speed. 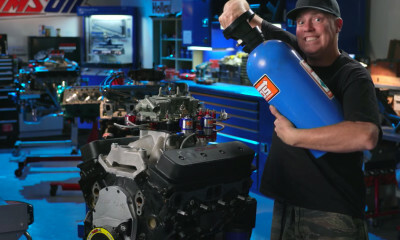 He’s a former NMCA 4-time champion who to drag race a low 8-second Malibu back from 1999-2008. 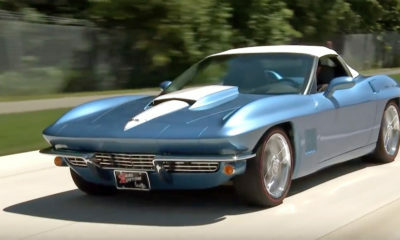 Paul is also no stranger to big power Corvette builds. 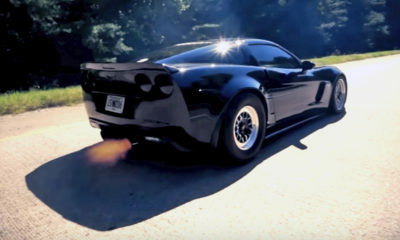 The Corvette he built was a low 9-second C5 convertible, but found himself frustrated with this project tim and again, breaking the transmission so he decided to put that car back to stock and build a monster C7 in 2016. 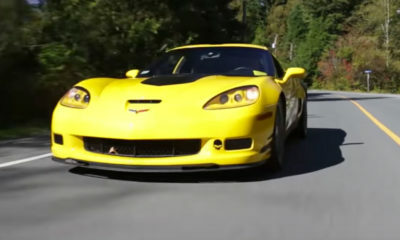 The C7 was a Z51 equipped car and with only 9 miles on the clock he ripped it all apart. 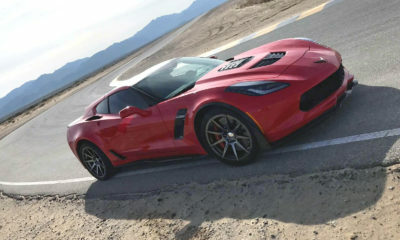 He got the Vette to run 10s, and was having a blast with it but then Chevy released the widebody Grand Sport and the rest is history as they say. 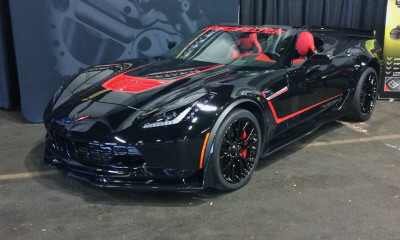 You can find the full tuning details and follow the build here. BTW: Check out Paul’s latest pass below!